Education: While in high school I received my cosmetology degree and license. After a short time of working in a salon, I decided I loved helping people but wanted to do more. I decided to go to Toccoa Falls College in North East, GA where I received my B.S. in Christian Education and a minor in Bible & Theology. After several years working for a non-profit mission organization, I decided I wanted to learn more about healthcare. I received my EMT- Intermediate license through Lanier Technical College. Still EMT- Intermediate wasn’t enough for me, I loved medicine and patient care so continued my education at Mid-State Technical College and studied nursing. Describe some of your job duties: I work to assist the administrator in supervising, maintaining, and implementing efficient operations of the clinic. I also schedule surgeries, work on authorizations with insurance companies, room patients, and educate patients about surgeries and diagnoses, and more. 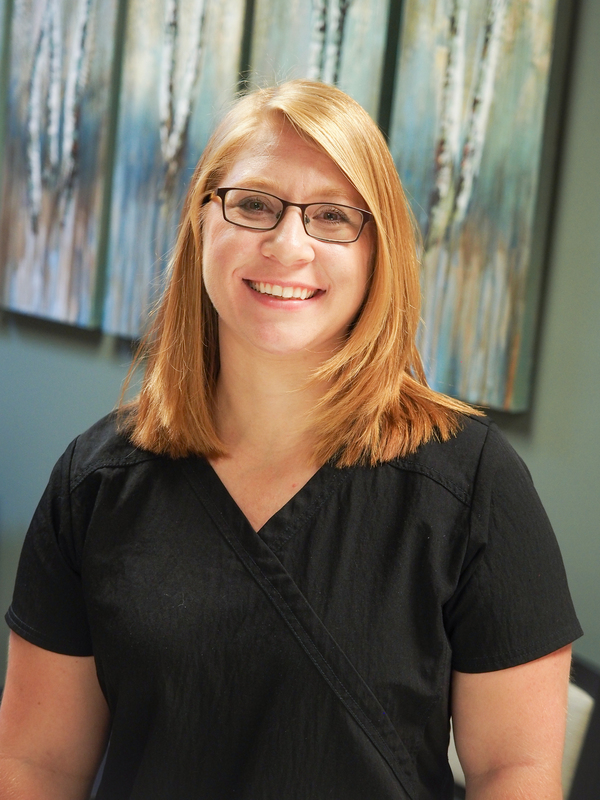 Favorite thing about working at KC: I love the friendly family atmosphere and the emphasis on excellent patient customer service. The providers are all very understanding, caring and pleasant to work with. Hobbies: Photography, boating, gardening, singing, ballroom dancing and traveling. Family/Pets: I am married to an amazing man who is so caring and thoughtful and quite the geek, Devon. We have a son who never stops smiling, Connor, and two dogs named Chuck and Henry. If you could be any office supply item, what would you be? : I would be a staple because it holds things together. I like to think of myself as a staple, someone who holds the team together through any changes or chaos in whatever atmosphere or team I’m involved with.